Largest producer of Russian Sable Fur in the World. Buying Sable is a Unique Experience and the Best Advice is to buy one at an official Sable Fur stores where the products come with the appropriate Certification. ACTIVE SABLE HOUSE is one of the Largest Manufacturer of Russian Sable Furs in the world, providing Guaranteed Quality Sable Fur Coats. Sable skins used in ACTIVE SABLE HOUSE for garments, are only purchased in the Sojuzpushnina fur auction in St. Petersburg. Our company is proud to own the Top Lots of the Sojuzpushnina Sable Fur Auction for many years. 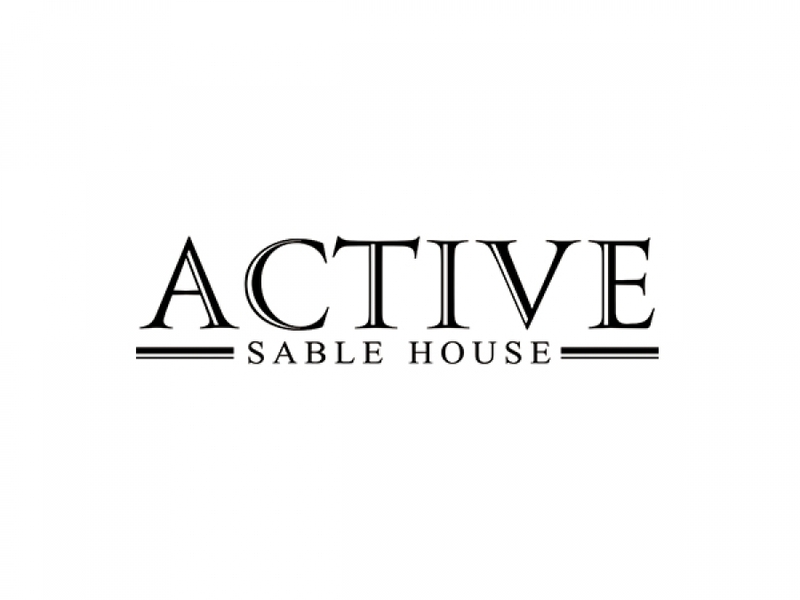 Sable Experts and Fur Consultants at the ACTIVE Factory in Kastoria will help you come up with a Single Unique Russian Sable Fur Coat or an Exclusive Sable Fur Collection.